A Southern CA native, Carrie is a proud Firefighter wife, entrepreneur and wedding planner. 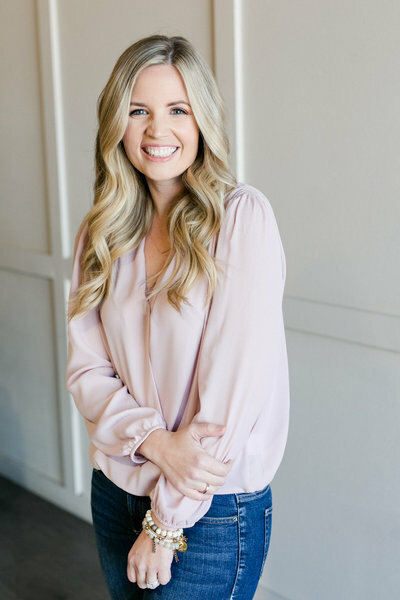 Upon graduating Azusa Pacific University Carrie realized she loved nothing more than to meet a couple, hear their story and be right by their side on one of the biggest days of their life. With encouragement from her husband, Justin and the Lord opening door after door, Pure Lavish Events flourished. Carrie has the opportunity to hear incredible engagement stories, be inspired by remarkable couples, spend months planning and then witness as they become husband and wife. Now that Carrie is a wife and mother, she has come full circle seeing how important every minute of a wedding day is. When Carrie isn’t buried in timelines, you can find her with her husband, Justin and son, Parker lounging at the beach. Hopefully with a blended beverage! 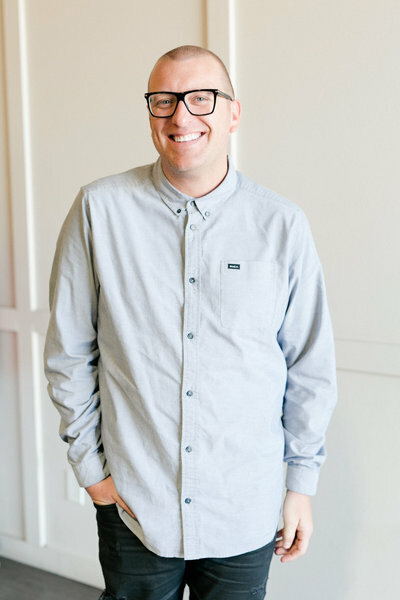 Kevin believes in three statements; “Dream it, Live it, Love it!” With that being said, Kevin loves listening to clients visions and using his creativity to help them bring their dream event to life. 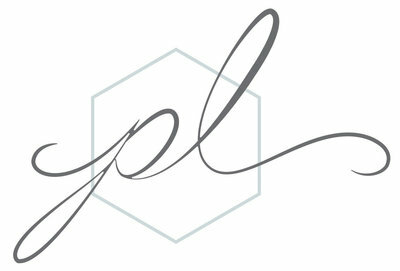 He has been given the chance to live his passion and assist with designing. Kevin believes clients can see that through his work not only because he can’t stop talking about it, but because when the event is complete you can see the originality that has been created to that specific client. If you dream it, Kevin will make sure you live it and absolutely love it! 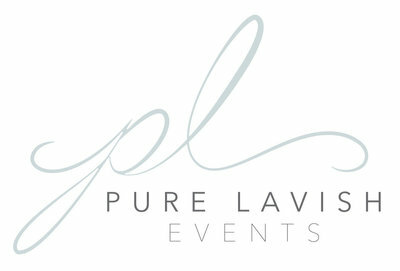 Lauren’s years of planning and designing events transpired to becoming a part of the Pure Lavish Events family. 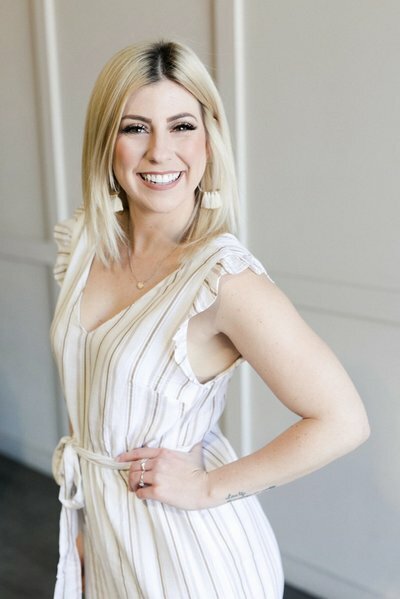 She decided that combining her creativity, organizational skills and love for LOVE were strengths that happened to be the perfect fit for her career in events. Lauren has an eye for details and always striving to find new ways to make every event unique. She adores getting to know all of her couples and ensuring that their special day is seamless and reflective of their style and personality. When Lauren isn’t creating the perfect design palate, you can find her enjoying a glass of wine, crafting and spending time with her family and friends. Gia went to college at University of La Verne and graduated with a BS in Psychology and minor in Sociology. She loves wedding days because there is nothing but love in the air. She also has an eye for anything and everything pretty! Her concept of design and styling really is a gift that brides are so fortunate and thankful for. Not to mention, Gia is a rock-star bridal concierge. She has thee most calming nature one has ever seen. She is going to be a great mommy to her soon-to-be little boy, Luke! She and her husband Brandon, enjoy Disneyland together when they’re not busy working or preparing for their arrival! Sam’s love for all things bridal started when she began working for a bridal boutique. She quickly found herself becoming more curious about the industry and was intrigued by the artistry of weddings. Speaking to the brides about their color palette, couture and venues sparked her imagination and she began to envision herself being apart of these experiences in a bigger way. 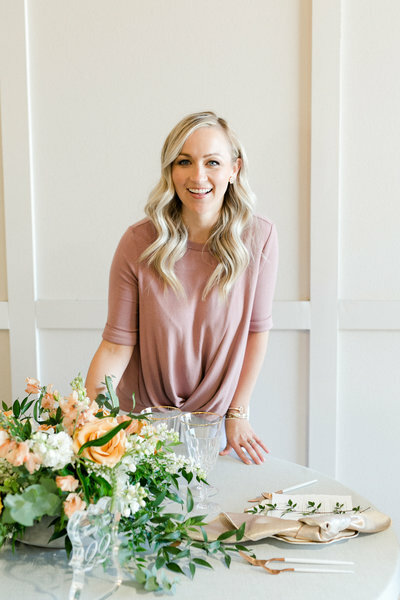 Her passion proceeded to grow, and it pushed her to take the steps to further her career in wedding planning. Sam loves meeting new couples and having the pleasure of making their once in a lifetime day nothing short of, perfect! 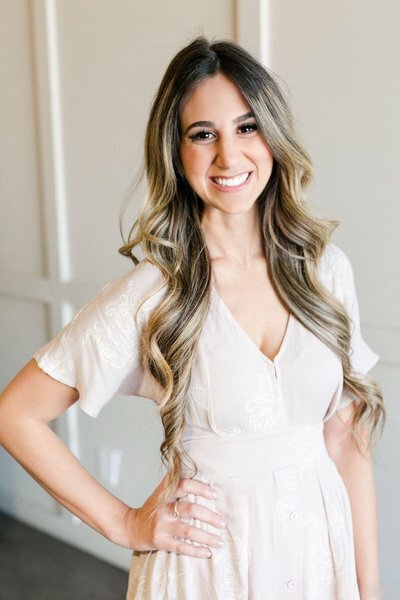 During Alexa's last year at Cal State Fullerton she began her journey and passion for weddings and events. She believes love, excitement and bond between couples are what make being a coordinator so incredibly enjoyable and rewarding. For Alexa, creating seamless weddings and seeing the look on couples faces throughout the day is something that she truly cherishes. Alexa's passion and attention to detail is admirable and a trait that is demanded when planning luxury events. When she's not coordinating weddings she enjoys spending time with her loved ones. Whether that's in the comfort of her won home with a glass of wine or doing a little country line dancing! 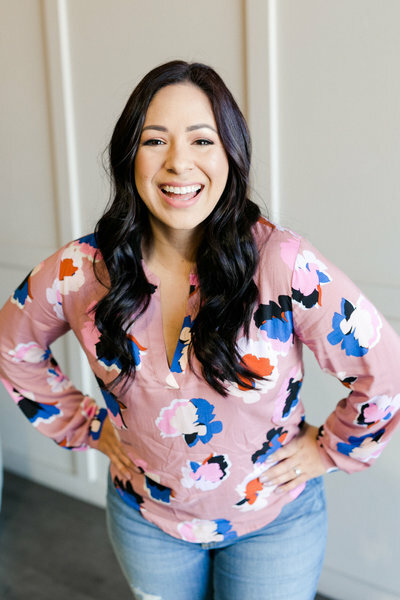 Tori realized her passion for planning while attending Cal State Long Beach and obtaining a Bachelor’s degree in Communication Studies and minor in Event Planning. Tori loves planning weddings because she gets to meet amazing couples, and help them create a special day that they will always cherish! Her favorite part of wedding days is watching the bride walk down the aisle. It melts her heart every time! When Tori is not helping couples plan their dream wedding, she loves to go on Disney or hockey dates with her fiancé Jacob, brunch with friends, and go on adventures with her pup Aldo. 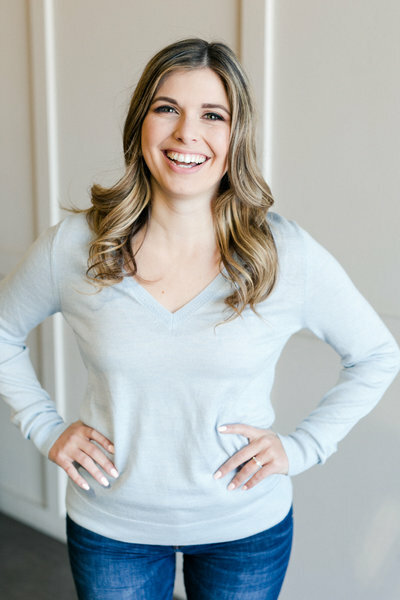 Samantha’s passion for planning and design began years ago, when she opened a baking company. Taking people’s visions and bringing them to life has transitioned into the beautiful events and weddings that she creates now. Her calmness and cheer in any situation is what her brides have loved on their wedding day. Building relationships with the couples and making certain that they have a perfect day is what makes Samantha the absolute happiest. In her free time, she enjoys traveling, going to sporting events, country concerts and Disneyland with her loved ones.